The 46 inaugural inductees are an international group, originally from 19 different countries. 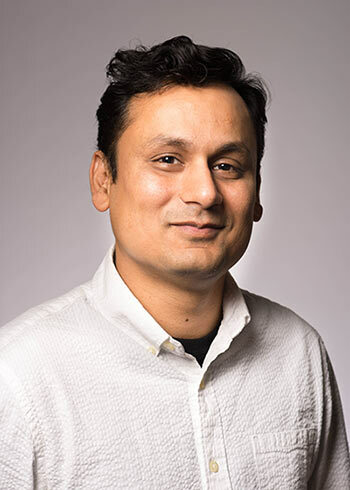 Hoque, an assistant professor of computer science and assistant director for research outreach at the Goergen Institute for Data Science, applies a computational lens to understand and model the ambiguity that language, facial expressions, gestures, and intonation introduce in human communication. He has developed virtual assistants (MACH, LISSA) that allow individuals to practice speaking and social skills and receive feedback in a repeatable, objective, and respectful way. Other applications include virtual assistants that can help singers practice vowels and that provide live feedback to public speakers while they’re engaged with audiences. As part of the Academy, Hoque will commit to raising awareness for accessibility and to promote the role of computing to solve important societal problems especially in the context of developing countries.